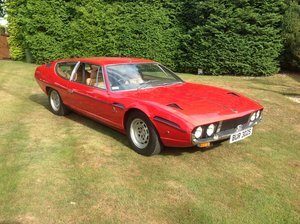 1973 UK RHD Lamborghini Series 111 Espada Restored. 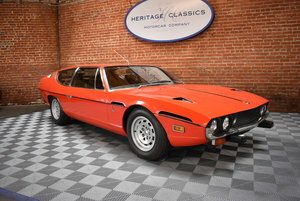 1973 Lamborghini Espada Swiss car, great condition!! 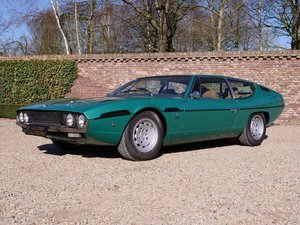 LHD, Lamborghini Espada S3 1972 3900 cc,V12 original 47.000km . 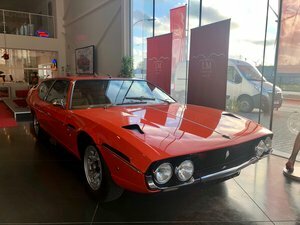 125.000 euros.this Will come fully serviced, located in Europe. 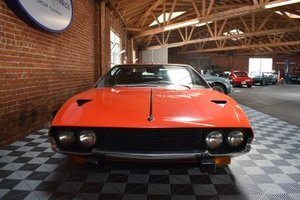 pictures on request only. 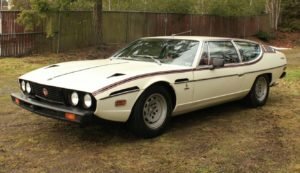 1974 Lamborghini Espada Series III = Rare 1 of 55 Auto Trans $89. 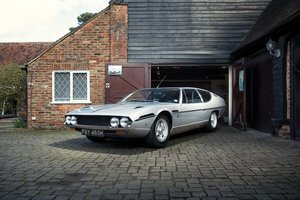 Lamborghini Espada fold out brochure.